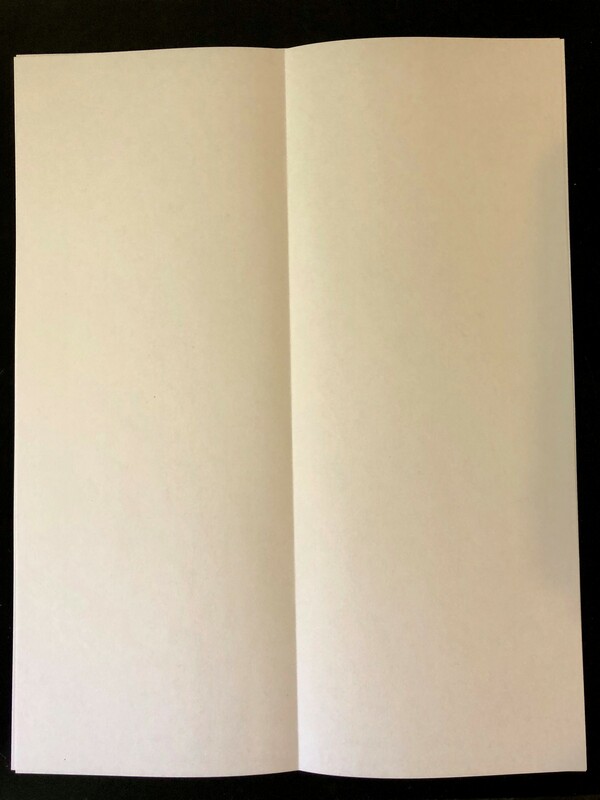 Fold one sheet of white construction paper in half (hotdog fold). Unfold the paper, and create paint lines on half of the paper. 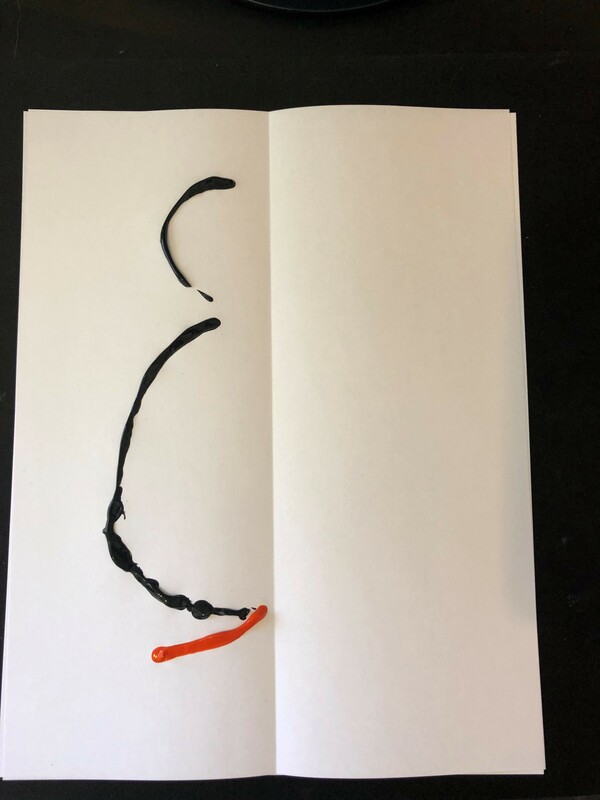 Using the black paint, pour a small half circle (facing the center fold line) at the top of the paper and large half circle (facing the center fold line) in the middle of the page. Using the orange paint, pour a line of orange paint coming from the bottom of the large black circle. Fold the paper back in half and smudge the paint with your fingers towards the center fold. Quickly unfold the paper after smudging. 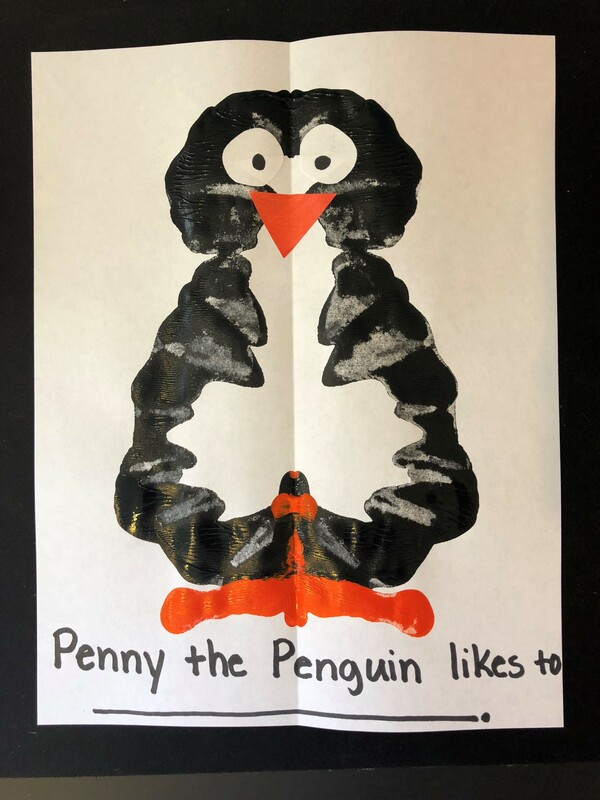 Ask the students, "Based on the book, what are some things that Penny the Penguin likes to do?" Have students add this to the bottom of their inkblot penguin. 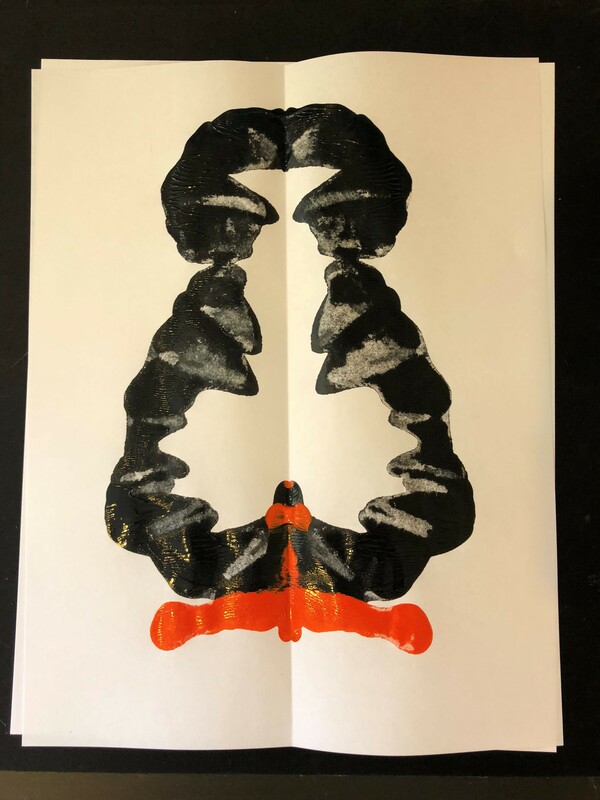 When the inkblot is complete, explore the line of symmetry with your students. Notice how everything on the right side of your penguin is reflected exactly on the left side. Look for other shapes and pictures in your classroom that have a line of symmetry. Posted in Teaching Tips, Tie Art into Literacy, Tie Math into Literacy and tagged art, early literacy, footsteps2brilliance, math extension, teaching tips.